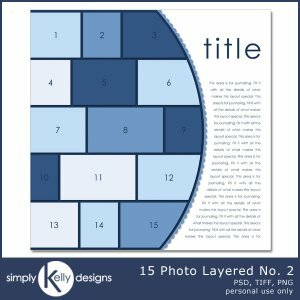 The 15 Photo Layered Template No. 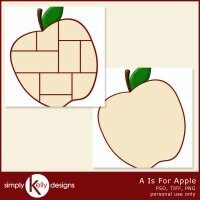 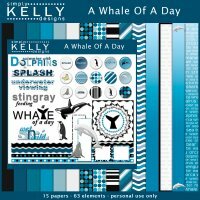 2 by Simply Kelly Designs is designed for up to 15 photos. 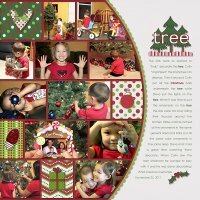 To create your own custom look, combine photo blocks, add more photos or rotate the template.